Performing tonight at Edinburgh’s Cabaret Voltaire. 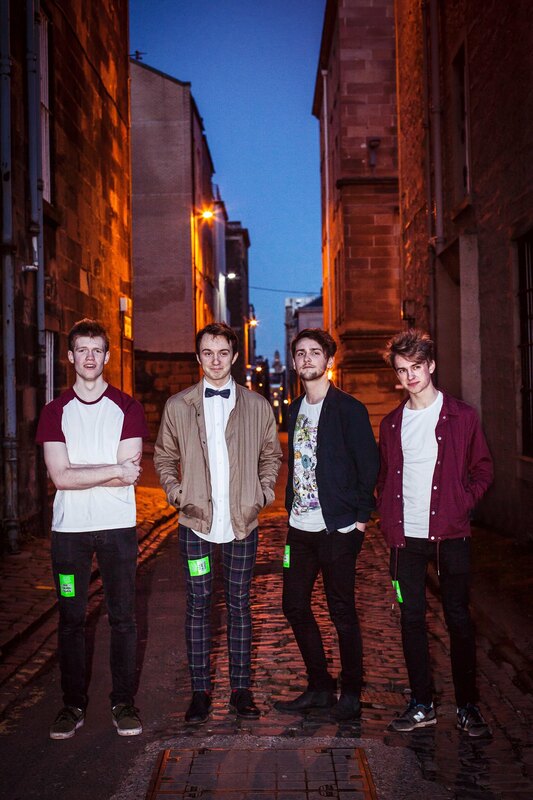 Why not pop along and check out this up-and-coming band? Tickets: £6.